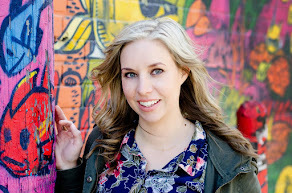 Simply Shaunacey: what I wore - FALL!! 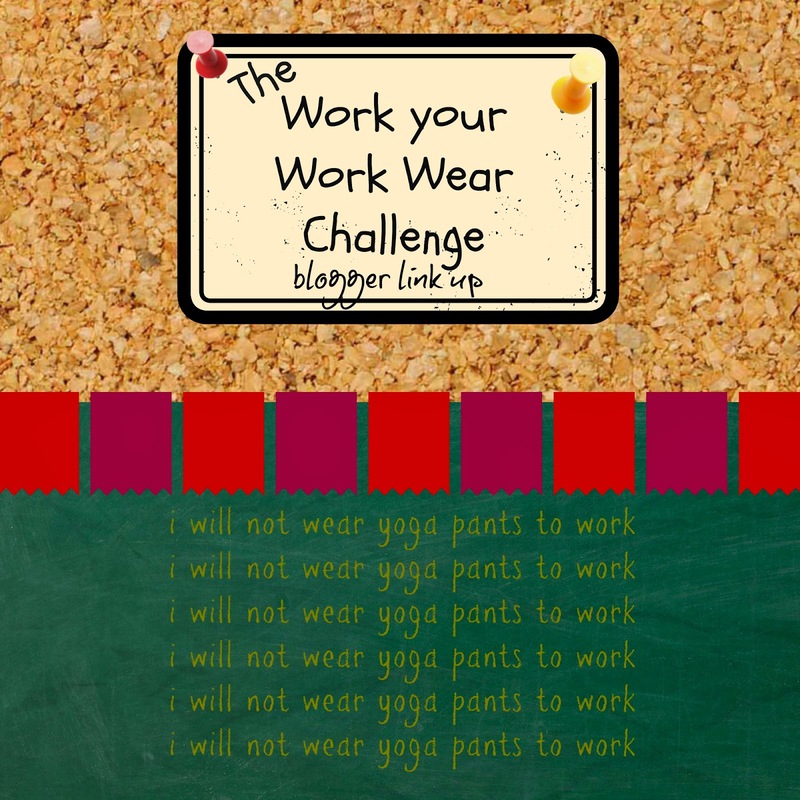 The Work Your Work Wear style challenge ended Friday. Thankfully, the style tips and blazers have stuck with me. AND the weather has cooled significantly here. Most people are complaining about this. I chime in but I'm secretly (or not to secretly now) excited for boots and sweaters. Fall is my most favorite time of the year clothing-wise. Cute, comfy but still stylish. Soooo I'm super curious what your favorite fall fashion pieces are???? Any good finds lately? This little mom needs to get her fall shop on! My red pants are starting to fade :( I need new ones! All of those outfits are super cute on you. Great color choices too...even though I think my favorite is the black and white. I like the outfits with the black blazer. I have a similar one and I find it instantly makes the whole look more polished and chic, even if you wear something like a graphic tee below. Love all the outfits on you. Especially the blazers and scarfs, I just love that combo. Love how your style is evolving. I can't wait for the fall challenge! I've been buying tunics lately to wear with leggings, now I just need to find a great pair of black boots. You're so cute. I love your style! Love all the bright fall colors! #2 & #3 are my favorites! Love the purple jacket and red pants! You look gorgeous in the jewel tones! I love all fall fashion too - especially scarves - which you are rockin' in these pictures :)! 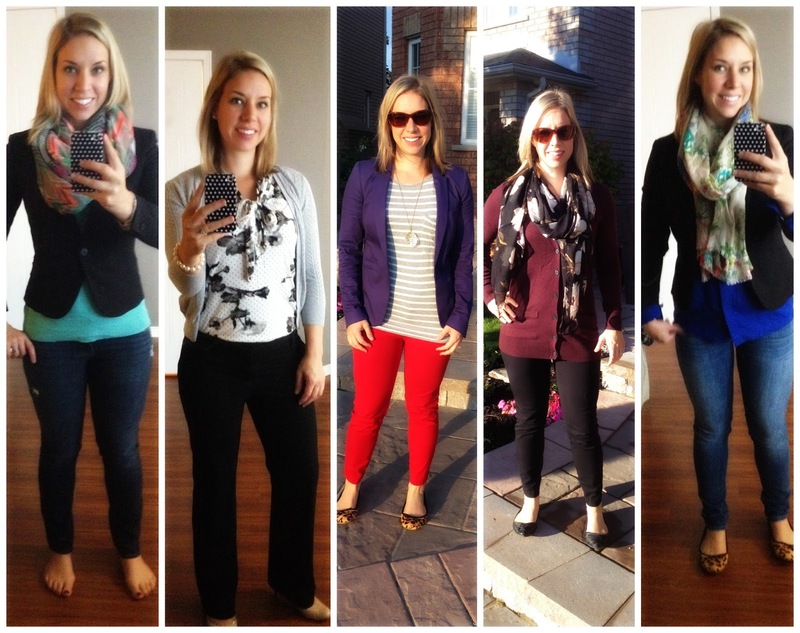 So many cute & well put together looks-you look great!! Really love the first one with the pretty scarf and structured blazer. Cute blazers! And completely unrelated, I love that phone cover! All great looks!! I love that blazer. I need one. I'm always amazed at how polished a blazer can make a casual outfit look.